Offering skiing arrangements, Yabuli Guandong Film City Hotel is located in Yabuli Ski Resort. It is where the local TV program Chuang Guandong was taken. Free Wi-Fi access is available in this country house. 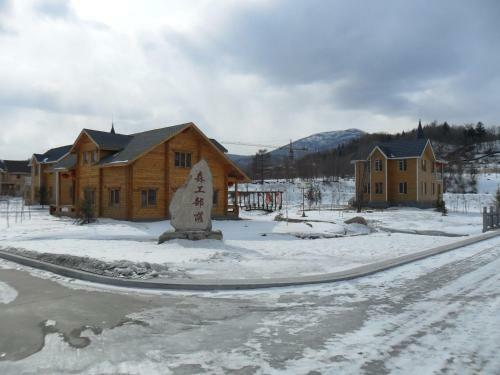 Offering skiing arrangements, Yabuli Guandong Film City Hotel is located in Yabuli Ski Resort. It is where the local TV program Chuang Guandong was taken.